Meet Brownie, a little girl with a flair for the frou-frou, and Pearl, her feisty feline sidekick! They're heading out on the town for a birthday party, and the celebration is certain to be filled with friends and presents and games and treats. 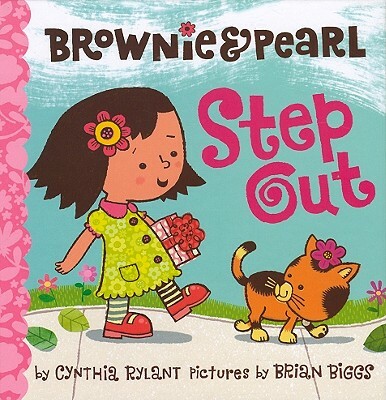 But when Brownie feels shy about ringing the doorbell, will Pearl be able to revive her stepping-out spirit? With its simple, snappy sentences and bright, adorable artwork, the Brownie & Pearl series is a playful introduction to the power of the picture book experience.